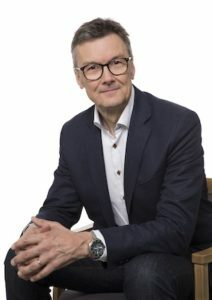 Kancera develops the basis for new therapeutics, starting with new treatment concepts and ending with the sale of a drug candidate to international pharmaceutical companies. Kancera is currently developing drugs for the treatment of inflammation and cancer, by regulating the immune system, blocking survival signals in the cancer cell and addressing repair mechanisms. Kancera was founded in the spring of 2010. On February 25, 2011, the share was listed on NASDAQ OMX First North. 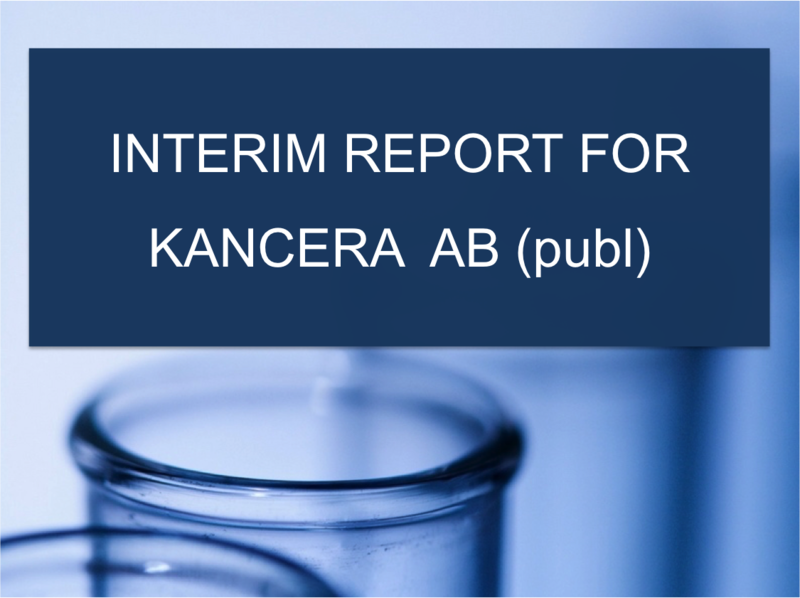 Kancera AB is a biotechnology company that focuses on the development and sale of drug candidates that have the potential to cure or stop the progression of cancer. Currently, four projects are being run aimed at developing new, effective treatments for both haematological forms of cancer (leukemia) and solid tumours. Kancera’s share was linked into the NASDAQ OMX First North on February 25, 2011. Here, you will find information about the share as well as the option to download a prospectus, annual reports, and other reports.